Before your session we’ll discuss expectations, taking into account your musical tastes and goals for the project. If needed, I’m happy to offer feedback ahead of time on your mixes to ensure we get the best results possible during mastering. 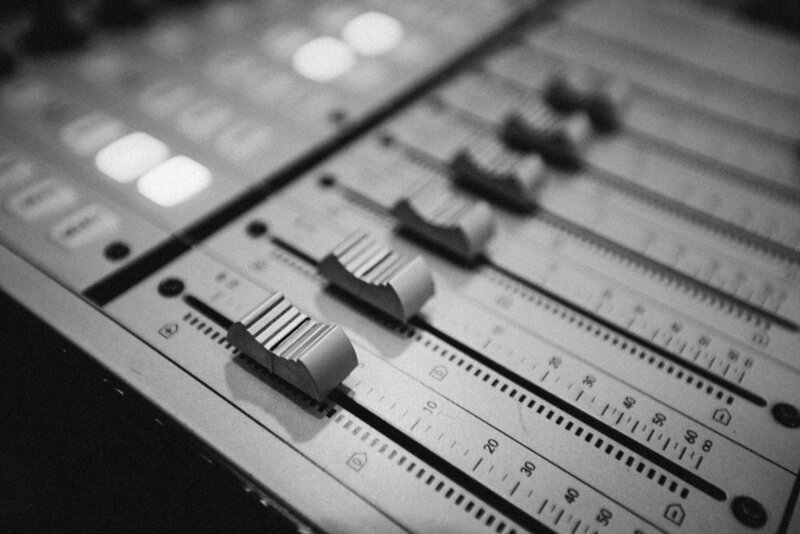 Using a combination of digital & analog equipment, I’ll master the tracks with your goals in mind. I work in a well treated listening environment that allows me to make informed decisions about what direction to take the music sonically. File delivery is available in WAV & DDP formats. Any questions? Check out our FAQ.